We love any celebration which calls for adding in flowers to the mix. Well, really any party is a good excuse to have flowers involved in the decor. You can add flowers to any decor to really make the ambience extra special for your guests. 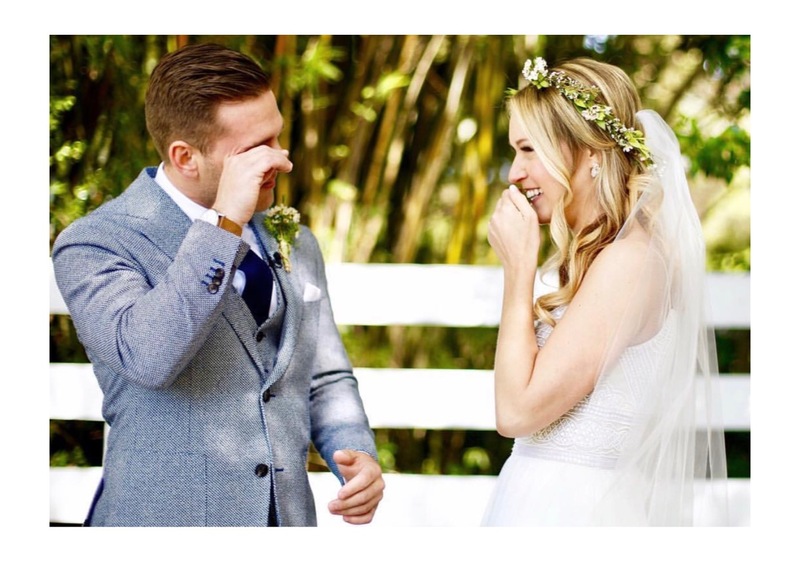 If you add flowers to any celebration we think you are doing it just right. 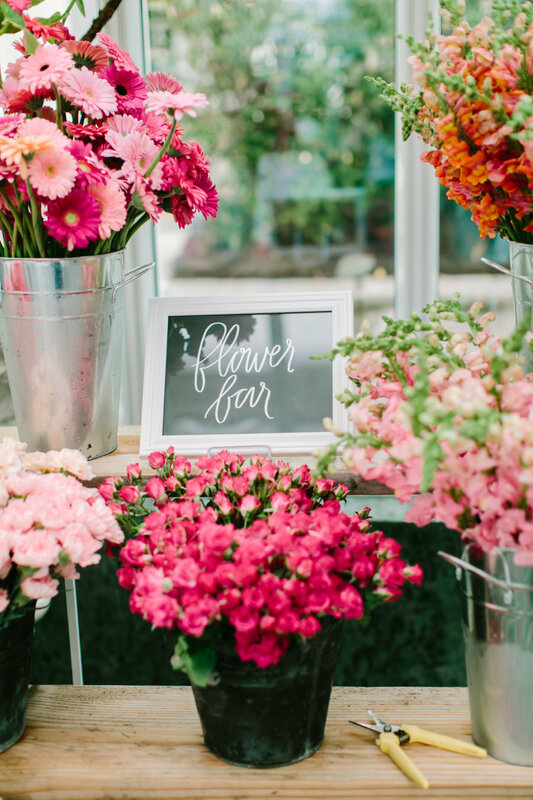 The bridal shower and baby shower are two of our favorite celebrations that always seem to incorporate flowers. If you aren't having flowers at a bridal shower or baby shower then you are definitely not doing it full up ladies! 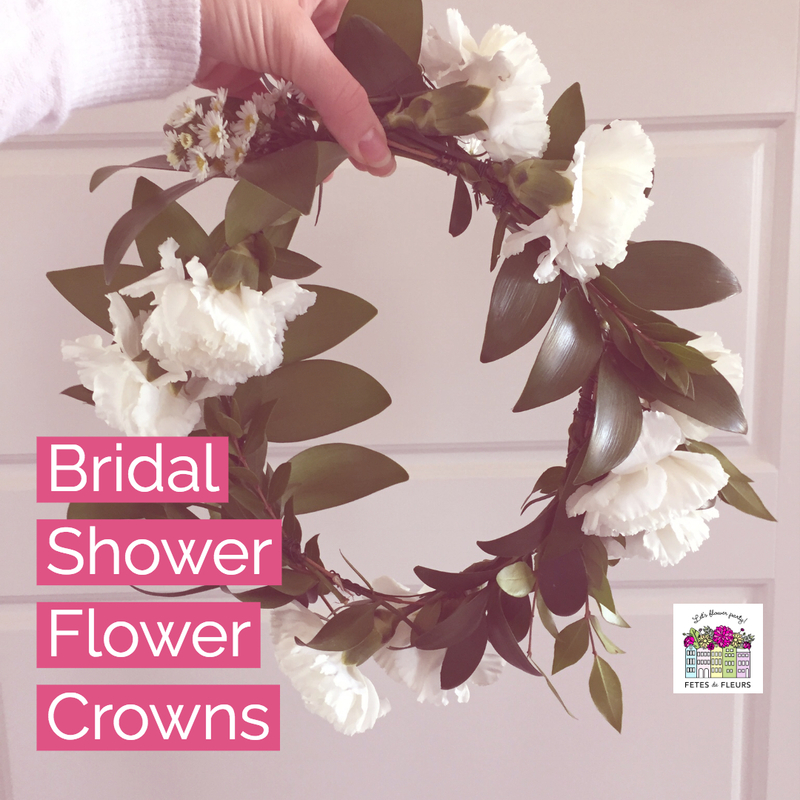 Flower crowns seem to be a perfect match for a bridal shower or baby shower so we wanted to pay tribute to these lovely celebrations by giving you some examples of our favorite and most popular bridal shower flower crowns and baby shower flower crowns that we tend to see in our markets. So glad that you found us! 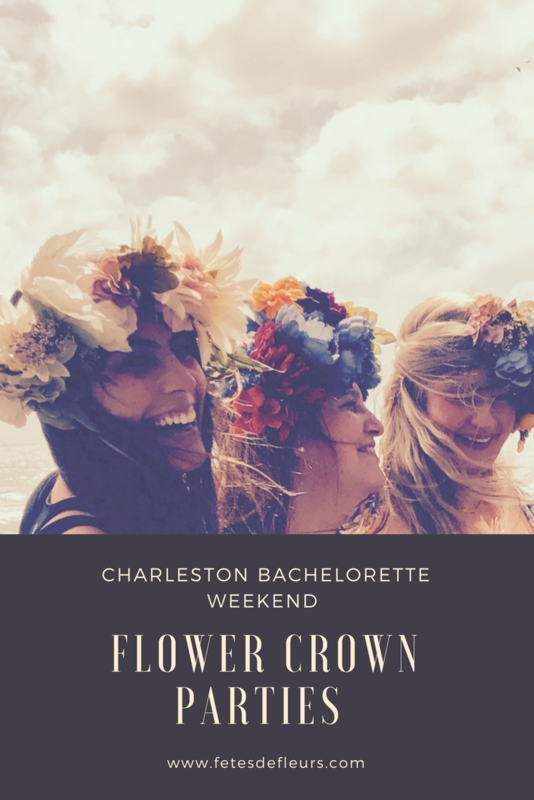 We are excited to be launching more options for one off flower crown orders in the coming days and months. 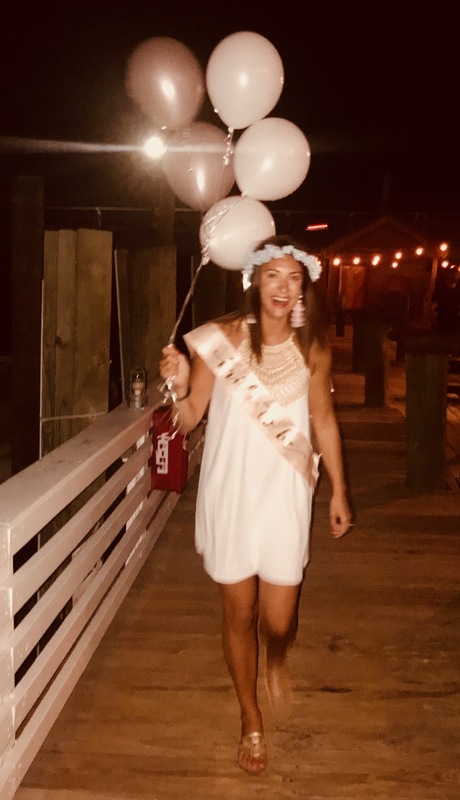 A lot of people will find us for our bachelorette flower crown workshops and bachelorette flower crowns but we know that there are also mom's to be celebrating their baby shower as well as bride's to be celebrating a bridal shower that would like flower crowns. We wanted to list out a couple of options that we have for you if you falling into one of those categories.